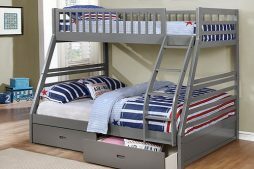 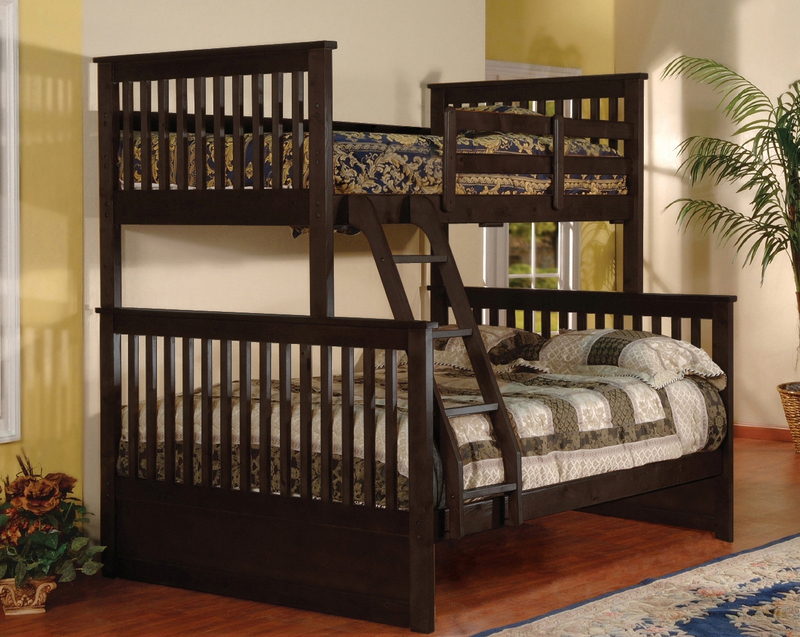 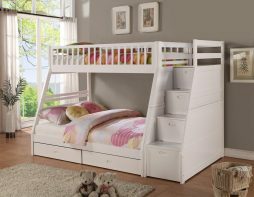 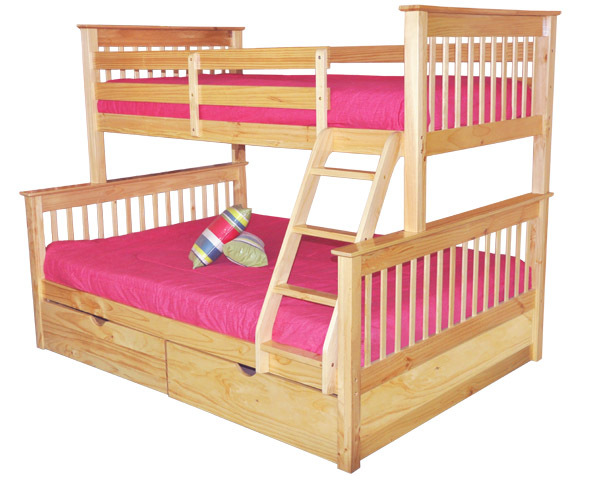 Nikhil Bunk Bed is available in Single / Double size with the following dimensions 98″ x 57″ x 68″ for $1098.88. 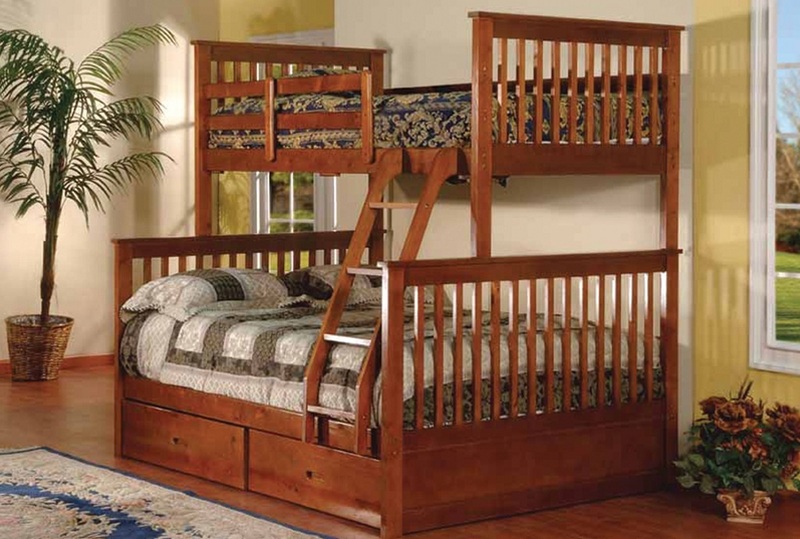 The bed is made out of solid wood. 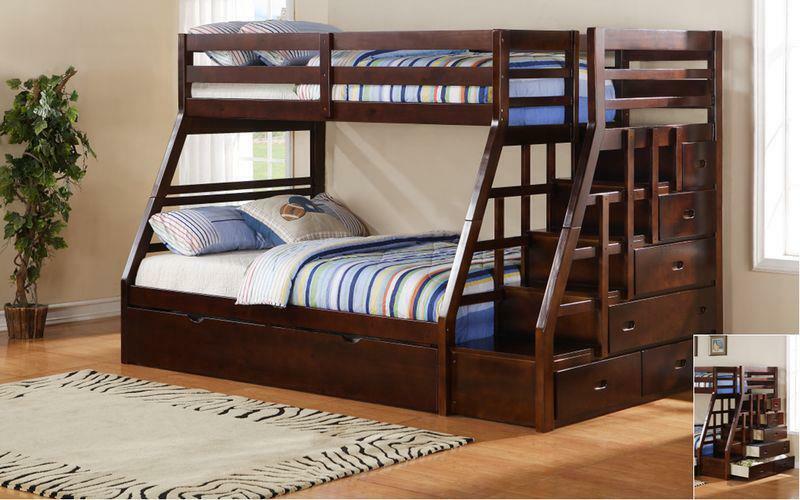 All items are brand new and packed in the boxes and are easy to set up. 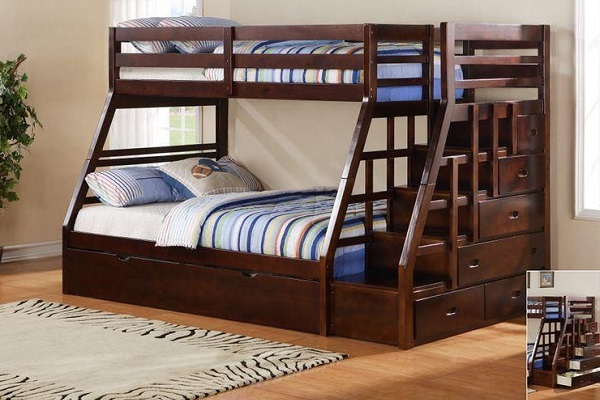 Me and my wife saw a similar bunk bed at Costco for almost double the price, was glad we didn’t order it because I searched these guys and found them on google. 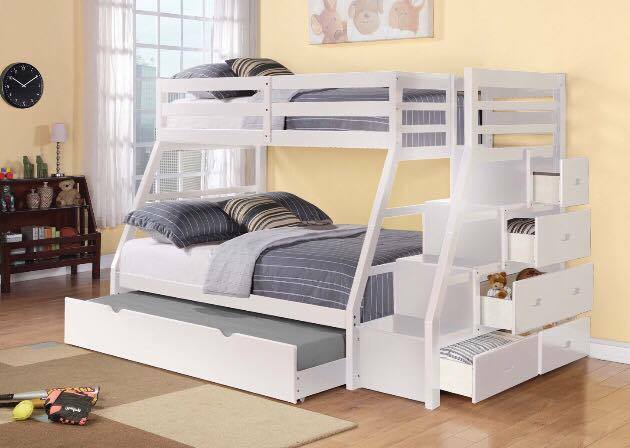 What was more impressive is that we got a more modern bunk bed with great quality for a lot less coin.